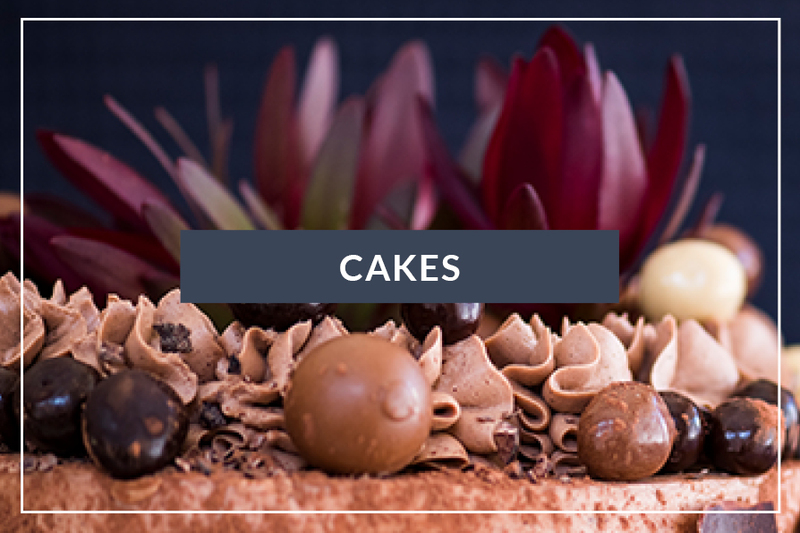 Christine Capendale Cakes and Catering | Operating in the heart of Cape Town, Christine Capendale’s Cakes and Catering offers excellent service, as well as food and cakes made from the best ingredients Cape Town has to offer. Decorated with eleven balls of marzipan and chocolate coated almonds to represent the twelve Apostles minus the traitor Judas. 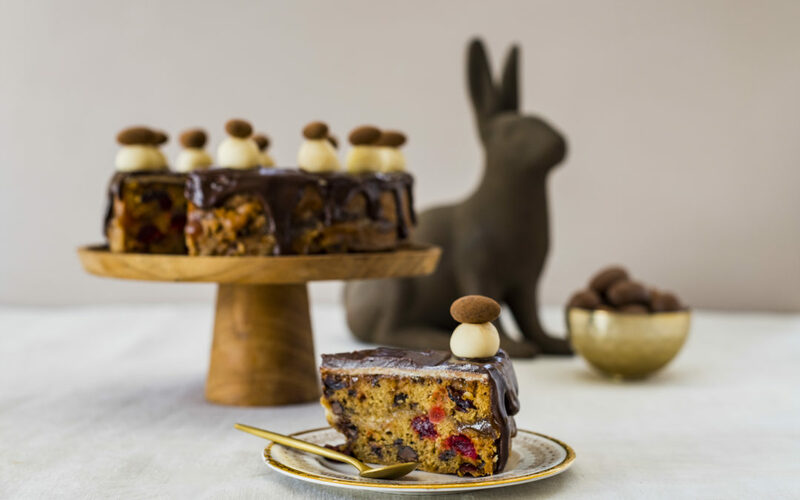 The chocolate gives the cake an interesting twist and the cherries and cranberries are a delicious surprise when you bite into the cake. The layer of marzipan inserted in the middle of the cake makes it moist and lifts the flavour to a new level! 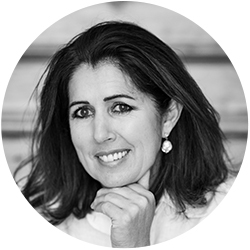 Christine Capendale is a qualified home economist, dietitian and cookbook author with more than 20 years experience in the catering, speciality cake, and baking industries. 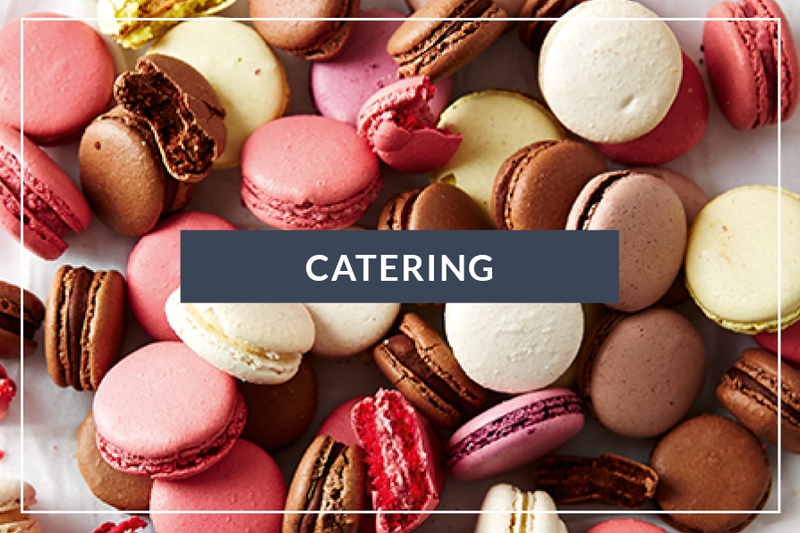 Operating in the heart of Cape Town, Christine Capendale’s Cakes and Catering offers excellent service, as well as food and cakes made from the best ingredients Cape Town has to offer. Our love for food and travel keeps us on top of the latest cooking trends. Menus are custom designed to suit your taste, style and budget. 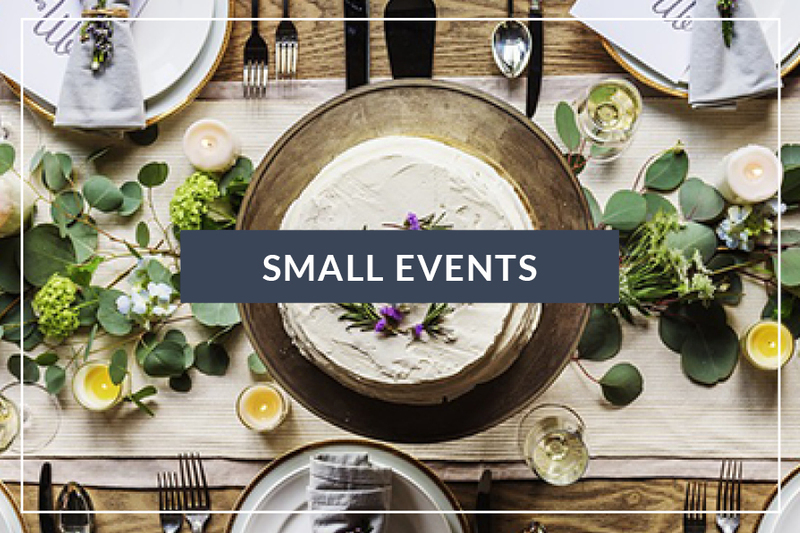 We have a wealth of experience in catering for a range of events from the corporate market to cocktail parties and small events, as well as cakes for all occasions, including weddings. Whatever you choose, we will deliver food that is healthy, on trend, and above all, delicious. A drop off service is available for corporate lunches/parties. You can also book our intimate venue, seating 20-25 people, for special events or meetings. Tailor-made, Harvest Buffet menus, using only the best, fresh seasonal ingredients, are served at the venue. Contact us for your next corporate meeting, corporate event, or private party, as well as for your speciality cakes and baked goods needs.